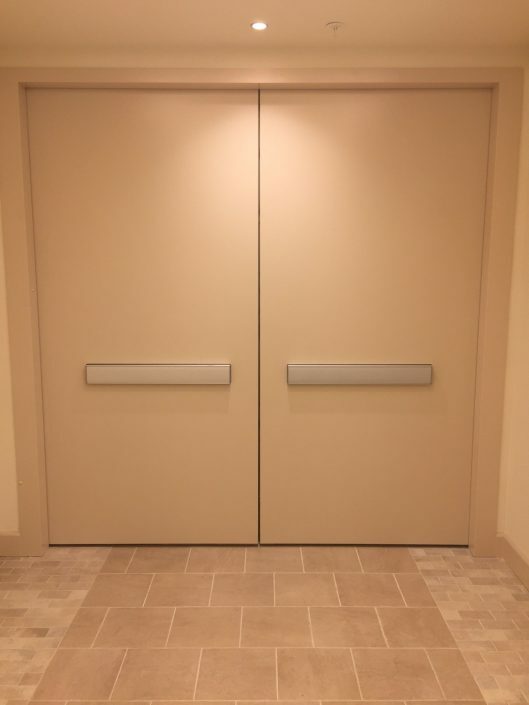 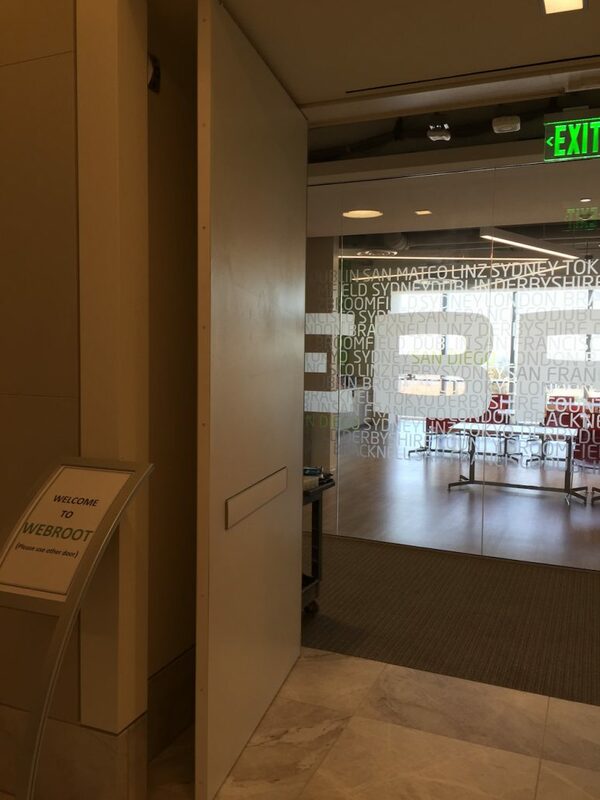 Syntégra™ Door Systems’ superior variety of finish and hardware options makes them perfect for demanding cross corridor and area separation projects. 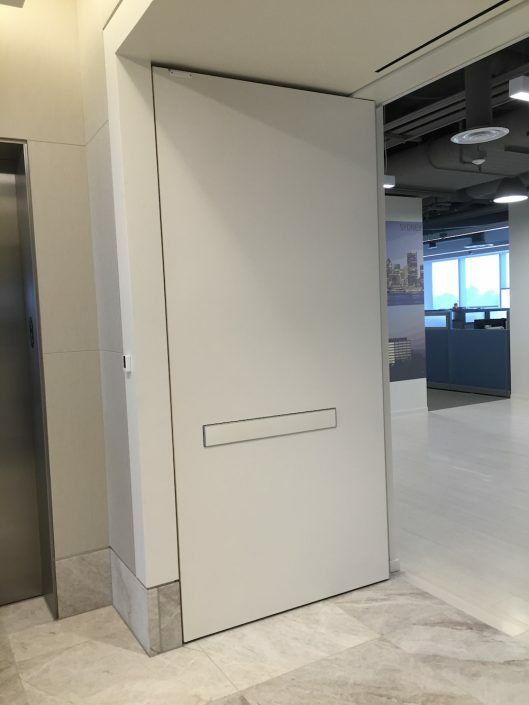 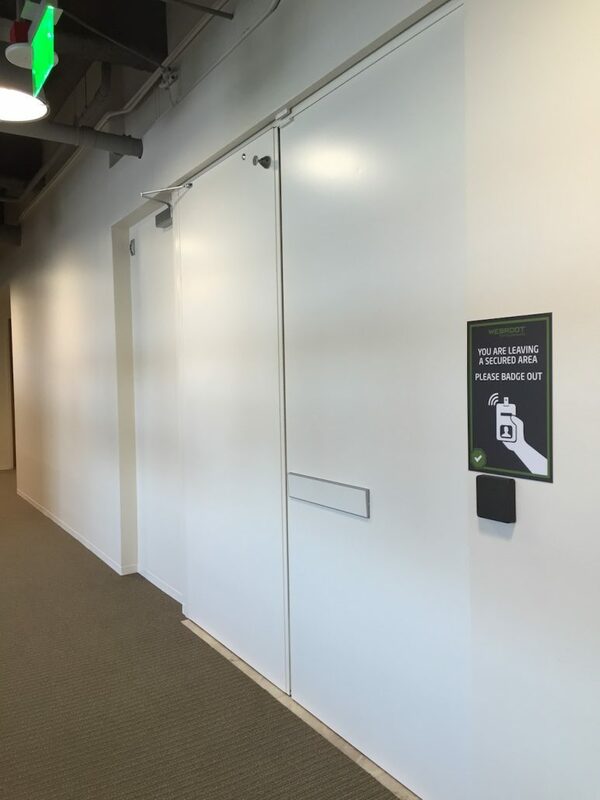 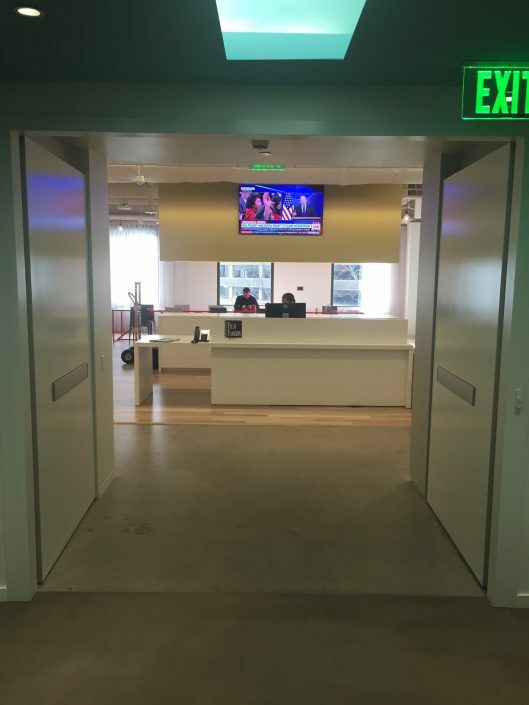 Our concealed hinges and closers and flush panic devices allow uss to create attractive, substantial doors that blend into the background when they’re not in use. 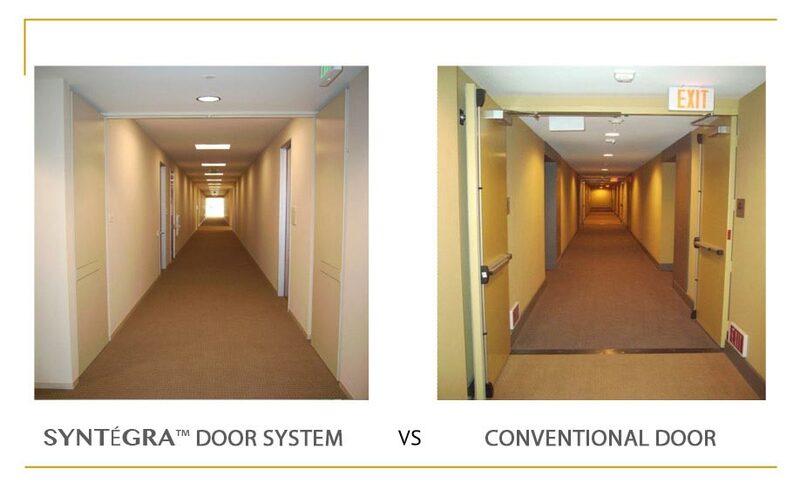 Our door systems make it easier to meet regulatory requirements while creating safe, attractive, usable indoor spaces that keep their good looks longer.